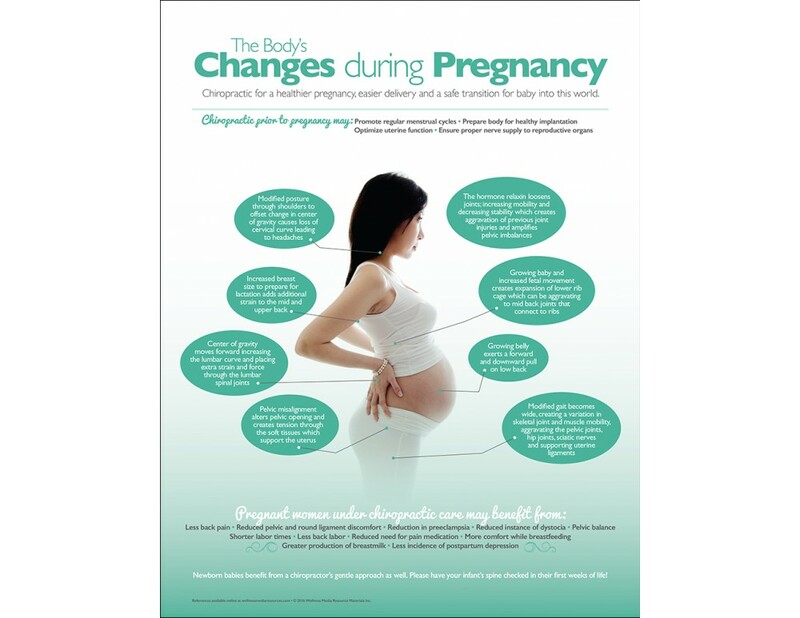 A smaller version of our changes during pregnancy poster, this handout will help you manage your prenatal patient recommendations. Included in this pregnancy handout: the benefits of chiropractic prior to pregnancy, changes that occur during pregnancy and benefits of receiving chiropractic throughout pregnancy. A short callout on having infants checked is also included. Each package of handouts consists of 50 individual 8.5 x 11 sheets, printed on smooth, uncoated stock.